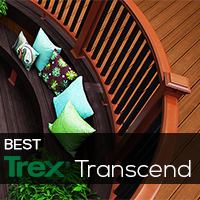 Trex Deck Railings - It's Easier than you think and we are here to help you. It's a lot easier than it looks! 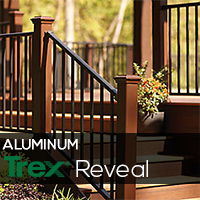 Selecting the right deck railing is pretty easy, but each Trex line is a little different. 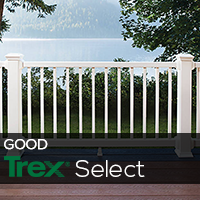 Trex Post Sleeves and Post Caps can be used with any Trex series rail.